As of September 17th, the FDA required that ALL food manufacturers have at least one person trained as the Preventive Controls Qualified Individual (PCQI) at their facilities. But many small-to-medium sized companies missed this deadline. Were you one of them? Let’s take a step back. What does it mean to be a PCQI? The new Food Safety Modernization Act (FMSA) requires that key food safety management activities must be completed by a “preventive controls qualified individual” who has “successfully completed training in the development and application of risk-based preventive controls.” This means that you need to have a Quality Assurance Manager, Food Safety Manager, HAACP Manager, or similar title that has either taken PCQI training OR can demonstrate sufficient work experience in preventive controls. 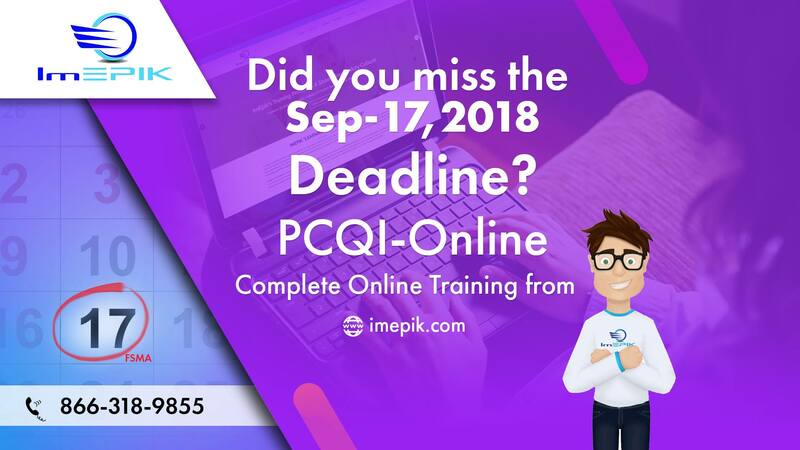 Many manufacturers believe that the only way to take the PCQI course is in-person or through a blended online/ webinar version. That’s not true. You can take the course fully online from your facility (or home) and receive your certificate of completion immediately to add to your food safety plan. The regulation requires that training is a 20- course hour with the curriculum at least equivalent to the FDA curriculum. Small or start up facilities must watch every penny and can’t always afford (in time or money) to have their personnel travel to a training. 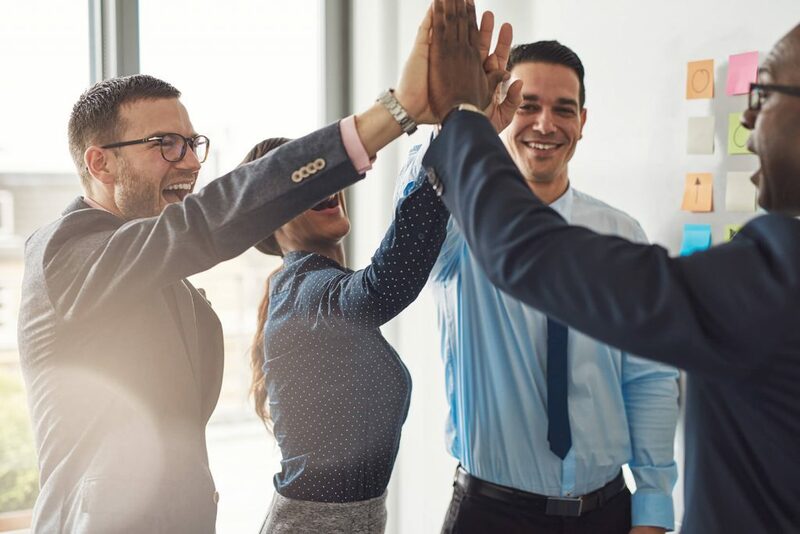 Doing the course online can save substantially on travel costs for small enterprises – AND the costs associated with having your Quality Assurance Manager on the road. Through online PCQI training, your staff member can take the course from any device anywhere at their own pace. Maybe they do 2 modules a day for a week and still have plenty of time for normal daily functions. Or maybe they take the course in a few days but don’t have to travel. It’s up to you! To sweeten the deal, how about we provide you with $250 off the course? Use the code ReposiTrak at check out and save not only travel time and cost but on the course itself too! If you are one of the manufacturers that hasn’t completed your training, make sure to get your training completed. You’ll want to have it should the FDA inspectors come to your facility. Visit the ImEPIK referral page, or use code REPOSITRAK when you check out at imepik.com to receive your $250 course discount. Thanks to ImEPIK for providing such a generous discount to ReposiTrak users.